Data is inaccessaible in unbootable Windows system or Mac OS? Or data lost due to unexpected shutdown? System Crash Data Recovery mode comes here to solve your problem. 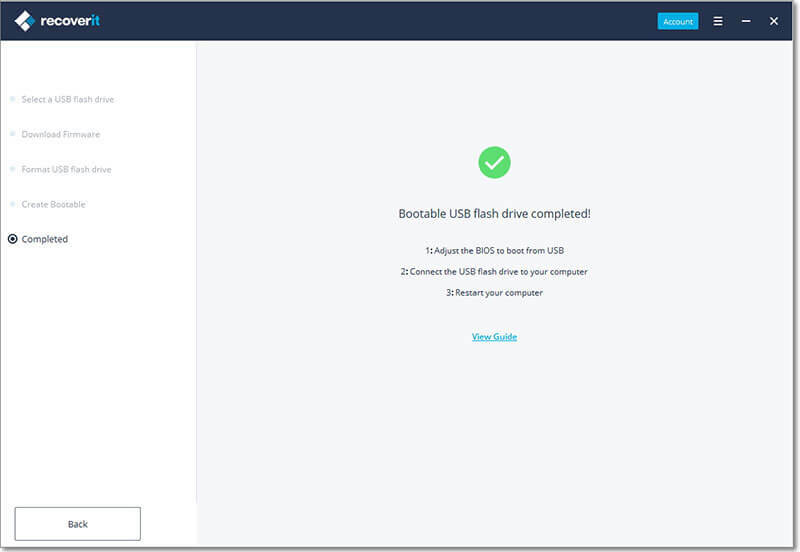 Here, you need to prepare a blank USB drive or CD/DVD and connect it to the computer. Download, install and launch iSkysoft Data Recovery on Windows or Mac, then you can see an interface like below. Directly choose "System Crash Data Recovery" mode. This program provides users with WinPE to create bootable media files to recover lost data. So here, click "Next" to start the whole process. Then, click "Create" button to start the process. 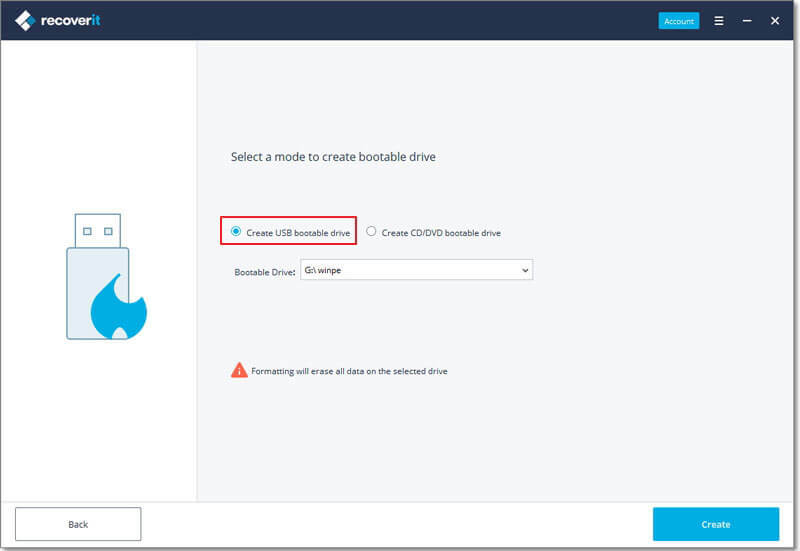 Now, a pop-up window will appear, and require you to format USB flash drive. 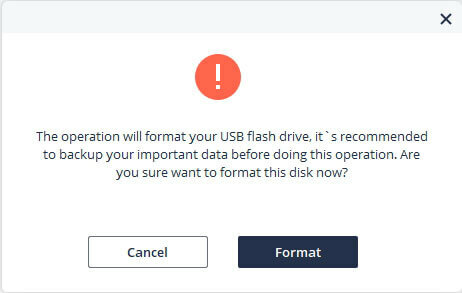 Before clicking on "Format now" button, you'd better to make sure you have backed up all your important data on the USB flash drive. Attention: Don't eject the USB flash drive or pull out the CD/DVD drive during the process of creating a bootable media. 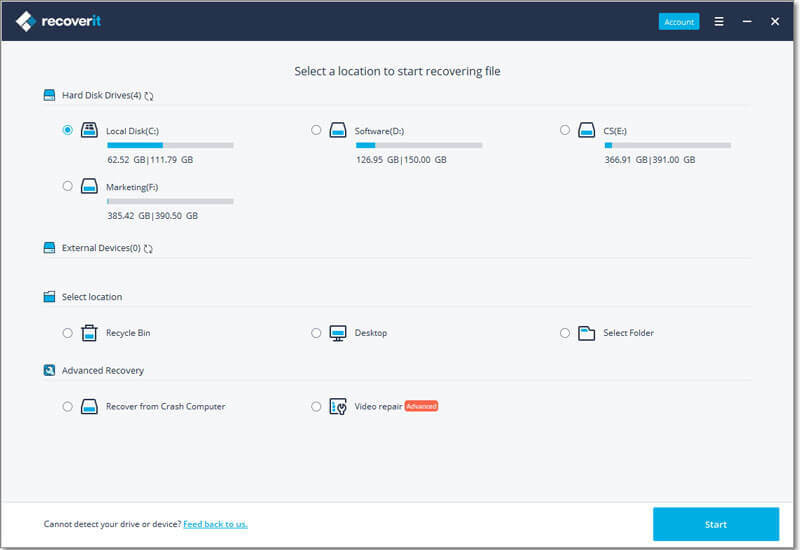 When the creating process is completed, you can follow a guide to recover your lost data. - Connect USB flash drive to computer or insert CD/DVD drive to PC. 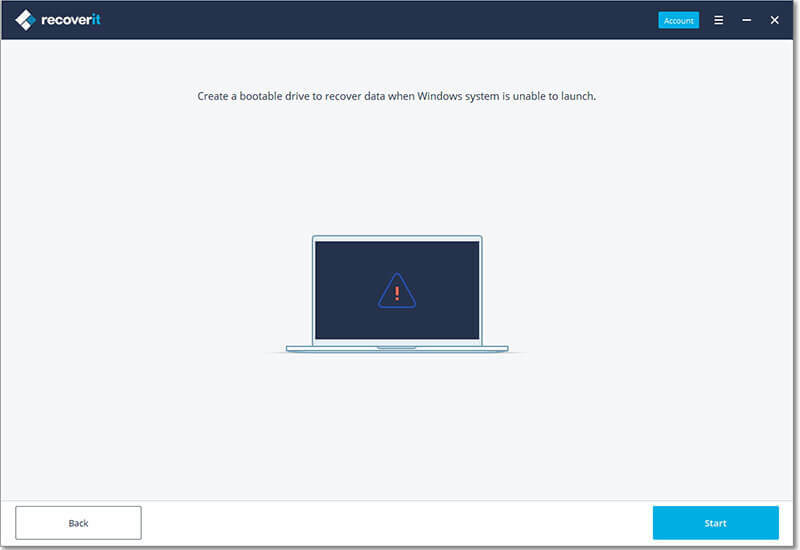 - Restart your computer and start to recover data from the crashed system.